CROFT provided architectural and engineering services for a new 30,000 SF AJAY warehouse building. Building included offices, meeting spaces, large training space, restrooms, two dock doors, and one drive in door with ramp in the warehouse. This is a one story, pre-engineered metal building and it is designed for future expansion. Metal siding. Some challenges were: site security/access, storm water management, very tightly existing space, parking, design to unify existing campus. CROFT developed a schematic building design and campus master plan for the new five story North American headquarters facility for the Doehler Corporation of Darmstadt, Germany. Design and master planning efforts included a design charrette, site study, adjacency diagram, architectural floor plan, and site design for an 96,000 SF corporate headquarters facility and campus. The 26-acre campus master plan will require the phased-relocation of research and development functions from existing facilities, datacenter operations, and the integration of a highly sustainable, state-of-the-industry headquarters facility into a campus with active production operations. Interim renovations have been made to the existing 200,000 SF facility to facilitate administrative, research and development, datacenter, and manufacturing operations until completion of the project. Croft provided full A/E design and construction manager as-advisor services to support cost estimating, design, phasing, RFP development, construction inspection, project budgeting, OAC meetings, and review of construction invoices. Cobb's Board of Commissioners engaged CROFT to give a complete face-lift to its aging Cobb County Civic Center. Since its construction in 1972, the Civic Center had been one of the premier venues for high school sports, graduations, craft fairs, art exhibits, gun shows, and Special Olympics activities in metro-Atlanta. CROFT led the architectural, interior, and engineering design for a $5.7 million expansion and renovation that transformed the Civic Center into a sleek, modern, multi-functional space that will serve Cobb County for generations to come. 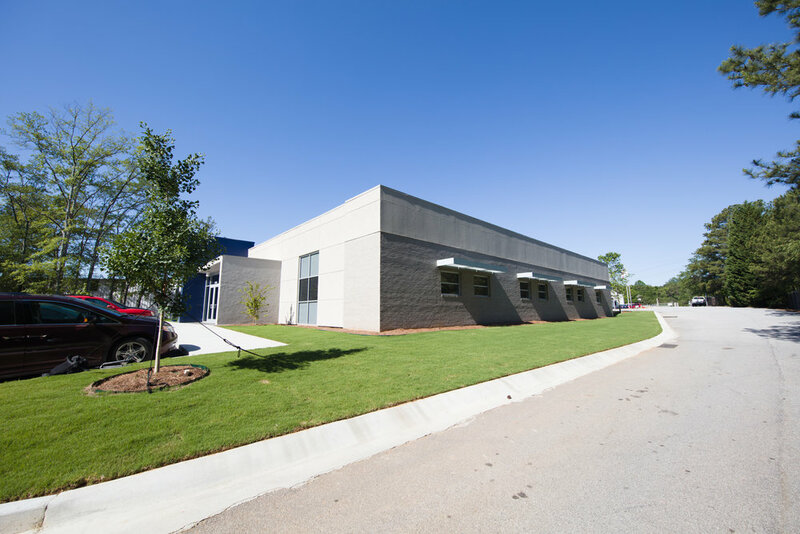 CROFT provided full A/E design, fire protection, and construction administration services to support the construction of a 2,400 SF secure document storage facility and a 750 SF power house building addition for the USACE Mobile District. 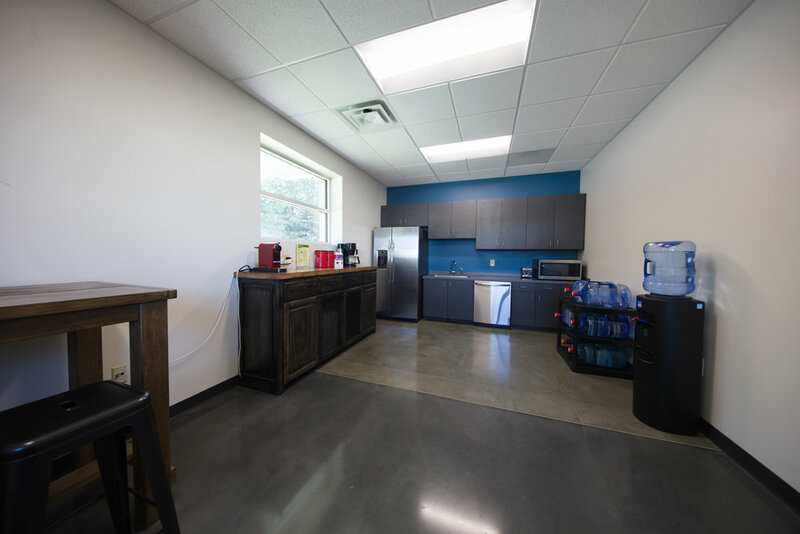 Functional areas included a large dedicated secure storage space, work areas equipped with full data connectivity, restroom facilities, mechanical room, power generation support space designed to conform with both LEED Silver and AT/FP standards. Deliverables included preliminary site assessment, cost estimate, specifications, constructability review to coordinate the integration of a steel-framed addition into an existing live generator facility, and construction administration including RFI and submittal review, shop drawing review/approval, construction monitoring, and inspections. CROFT and its design teammates conducted a facility investigation, design charrette, full A/E design, specifications, and RFP preparation to support the conversion of a conventional administrative building into a Sensitive Compartmentalized Information Facility (SCIF) and Command Center for US Army Cybercommand at Fort Gordon, GA.
Project included a facility assessment, cost estimating, HVAC system retrofit, electrical, fire protection, lighting, doors, floors, hallway, interior and exterior finish modifications, sound control, anti-terrorism force protection measures, and electronic communications protection. The raised floor facility included a SCIF conference room, controls room, and state-of-the-art video conferencing capabilities.